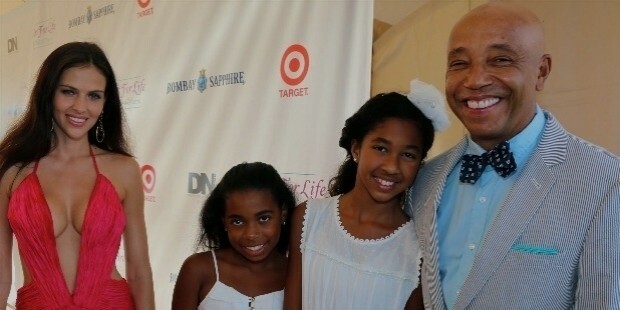 Russell Simmons is a business tycoon of American origin. 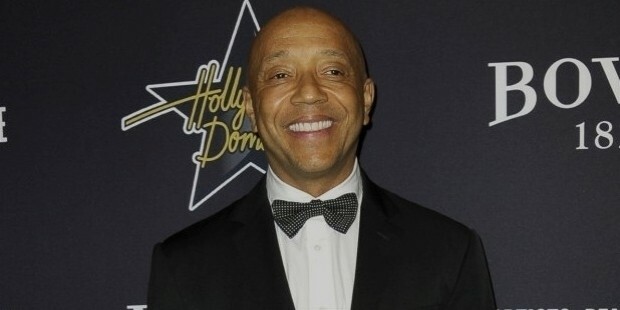 Simmons is the Chairman and CEO of Rush Communications and the co-founder of the hip-hop music label Def Jam. He established the clothing fashion lines Phat Farm, Argyleculture, and Tantris. Simmons launched an original content channel on YouTube, 'All Def Digital'. It has over a million subscribers. Simmons is ranked as the 'third richest figure in hip hop' and his net-worth was $340 million in 2011. 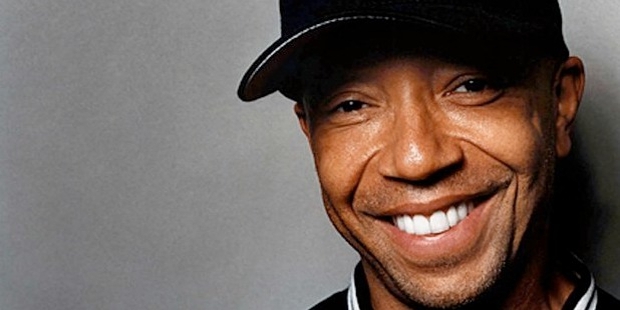 Russell Simmons was born on October 4, 1957 in Queens, New York. His father was a public school administrator and his mother was the administrator at the New York City park. He has two brothers, Daniel Simmons Jr. and Rev Run, both of whom are painters. Simmons did his graduation from August Martin High School. He attended the City College of New York where he met Kurt Walker, a DJ. Kurt Walker introduced him to the world of hip hop. Simmons started his career with promoting musicians in New York at the age of 20. He partnered with Rick Rubin to create the popular hip hop Def Jam records. 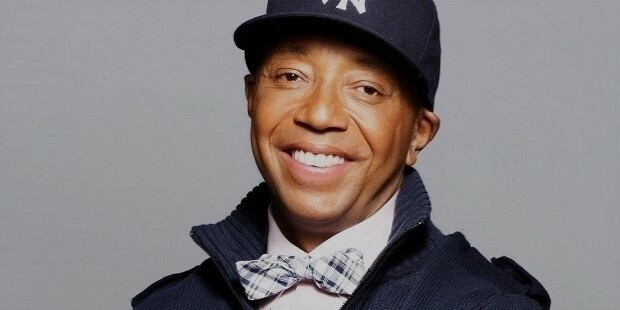 He signed artists like the Beastie Boys, Public Enemy and LL Cool J.
Russell Simmons sold his stake in Def Jam records to Universal Music Group for $100 million. Russell’s company Rush Communications has investments in movie production houses, television shows in HBO, magazines and advertising networks. 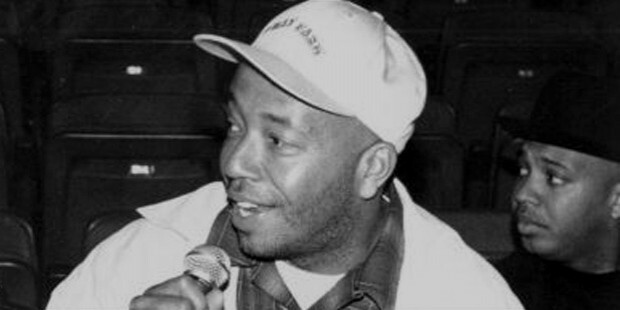 In 2000, Simmons co-founded the Internet startup called '360 Hip-Hop'. He later sold his rights to BET. Simmons is the highest share holder in the website called Global Grind. Russell married model Kimora Lee in 1998. They have two daughters. The couple got divorced in March 2006. Simmons lives in Saddle River, New Jersey. Russell is a strict Vegan and an advocate of animal rights. 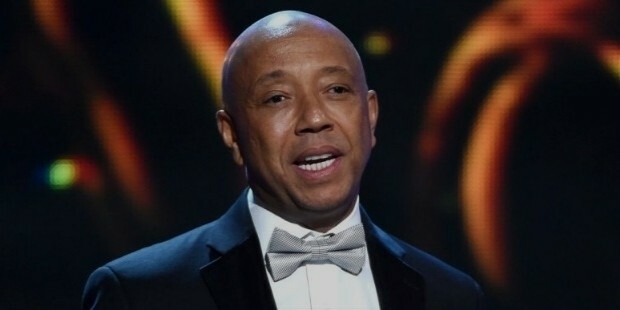 Russell was made the Chairman of Board of the Foundation for Ethnic Understanding in 2002. He is an active supporter of gay marriages and stresses on equal marriage rights. Simmons was awarded an honorary doctorate degree in Humane Letters by the Claremont Lincoln University in 2014 for his humanitarian work as the Chairman of the Foundation of Ethnic Understanding.